Nothing dispels gloom like humour. The heaviest of moments can become lighter with a touch of humour. It works wonders when things tend to get too serious, and there is also no icebreaker like humour. Humour, however, has to be used carefully in any situation – the main idea being that it should not be at the expense of anyone present. Due consideration, however, has to be given to the fact that if used indiscreetly, it can hurt too. 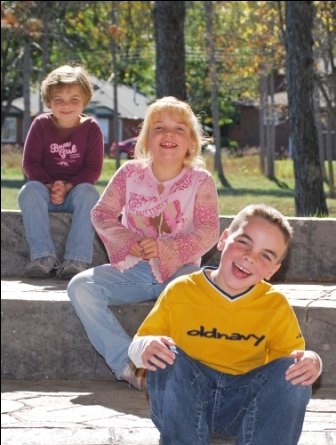 Also to be borne in mind is the fact that the sense of humour differs from person to person. What may be hilarious to one person may sound like a poor joke to another. There are certain humorous quotes, however, that I personally enjoy reading, and I do hope that you will like this collection too. I would like to open this page with a collection of humorous quotes from my all-time favourite author, the inimitable P.G. 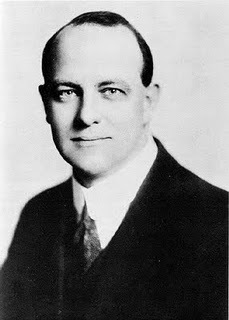 Wodehouse, who had a unique sense of humor and whose finesse and writing style was a class apart. Although the collection of quotes is from various personalities, this page is dedicated to him. “She fitted into my biggest armchair as if it had been built round her by someone who knew they were wearing armchairs tight about the hips that season”. “It was a confusion of ideas between him and one of the lions he was hunting in Kenya that had caused A. B. Spottsworth to make the obituary column. He thought the lion was dead, and the lion thought it wasn’t”. Your work inspires people and provides relevant information that are needed in every facets of life. Thanks.